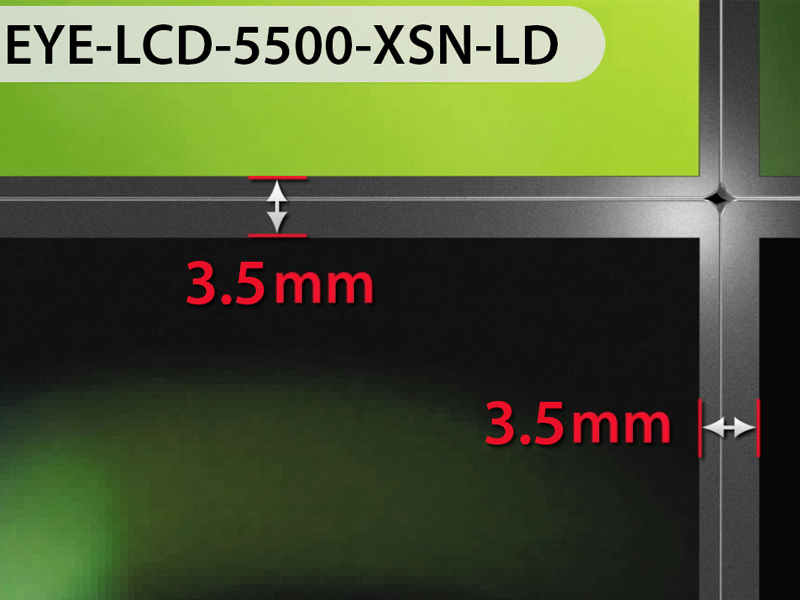 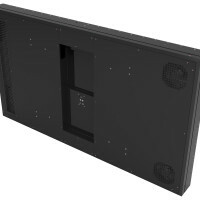 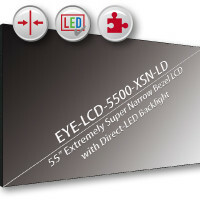 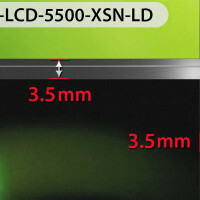 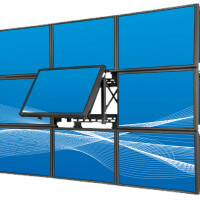 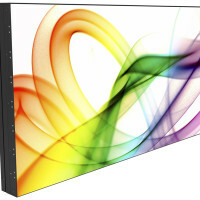 The new EYE-LCD-5500-XSN-LD represents a new milestone in the fields of LCD technology for videowall applications. 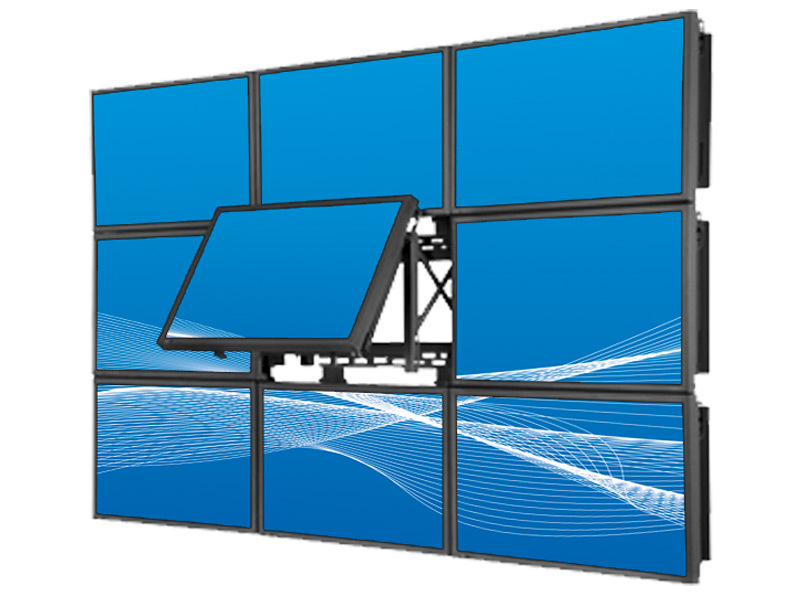 Thanks to the extremely slim bezel of the device it is now possible to create videowall setups with an almost invisible mechanical gap of only 3.5mm between the displays in a combined videowall configuration. 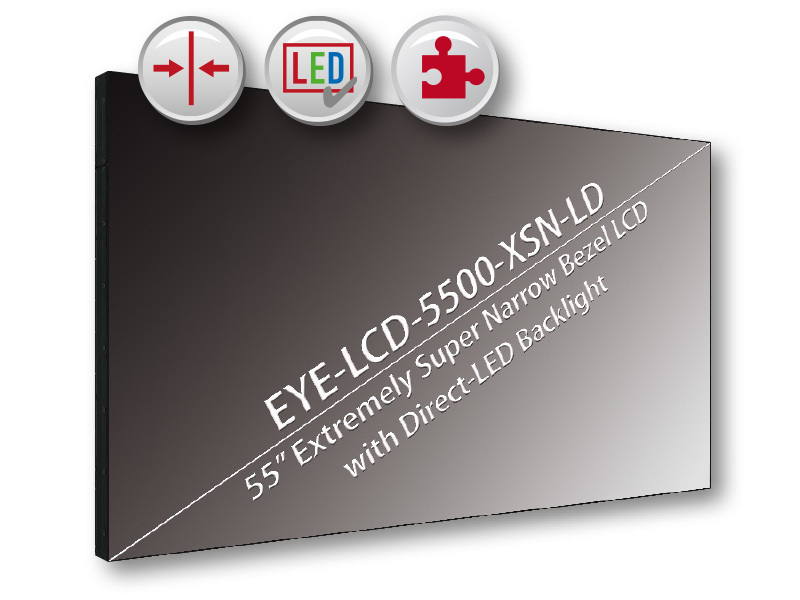 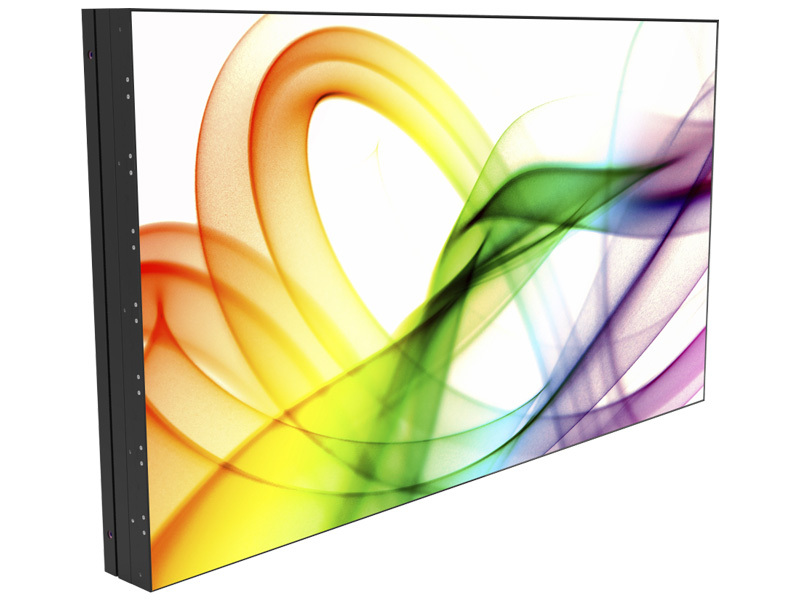 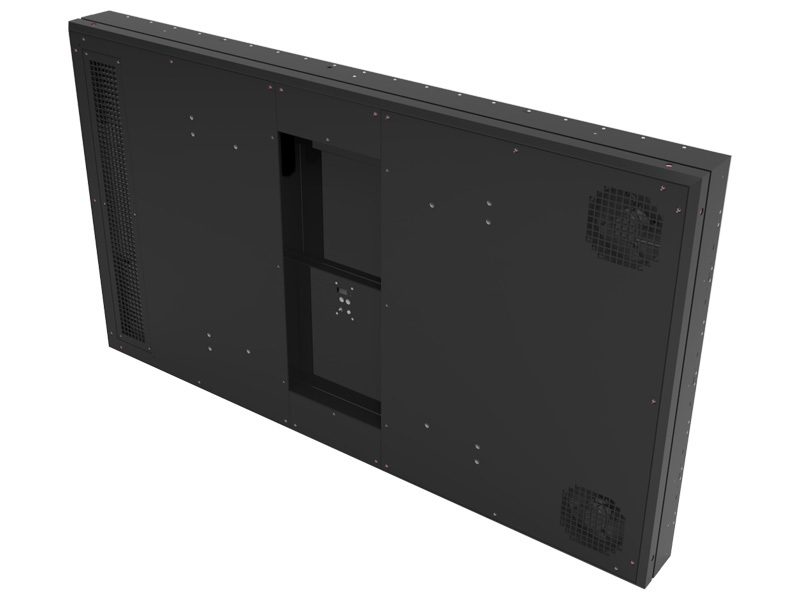 Perfect display characteristics paired with several new features for the electronics make the new EYE-LCD-5500-XSN-LD a first choice for modern videowalls in professional applications.